"Where Memories Are Etched In Stone"
Helping families during a difficult time has always been our highest priority and will be obvious the moment we meet . 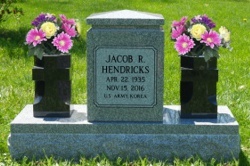 . .
Our skilled designers will listen to your thoughts and ideas to create a memorial that is truly as unique as the life it represents . 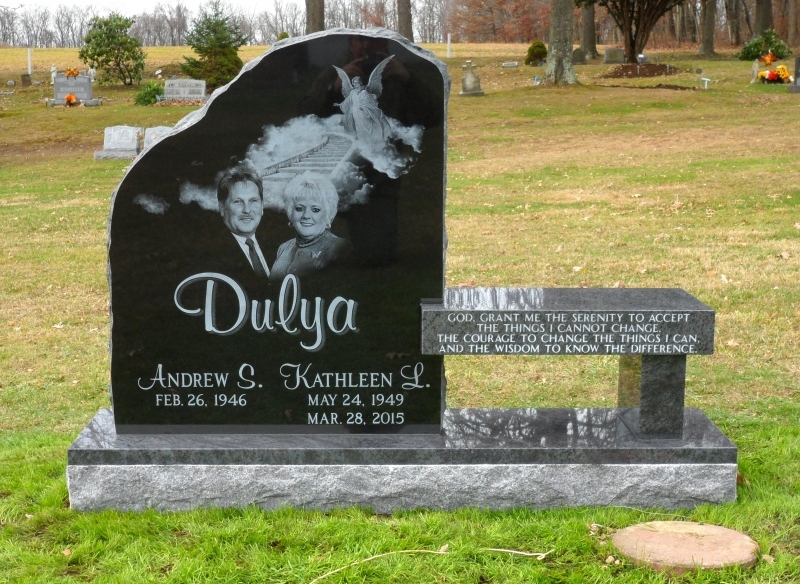 . .
See and touch for yourself the various Styles, Colors, Finishes, and Designs that will make your memorial extra special . . .
Our climate controlled indoor display is always comfortable, regardless of the season or weather conditions . 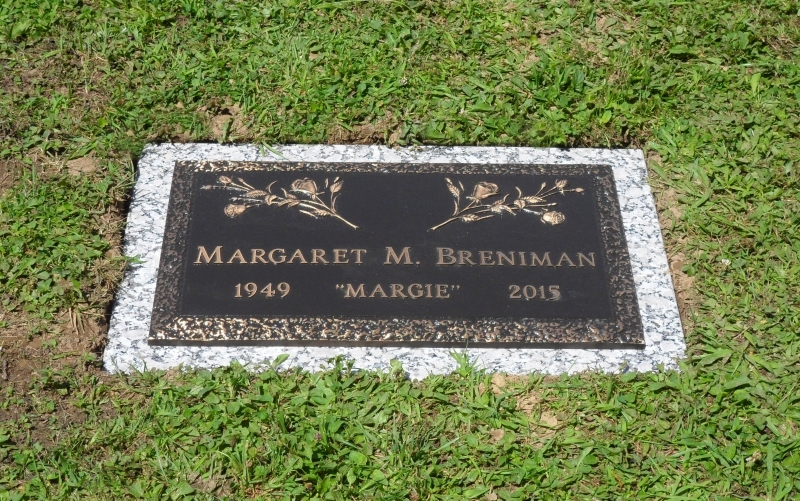 . .
Our experienced and dedicated craftsmen take great pride in transforming ordinary granite into meaningful tributes . . . 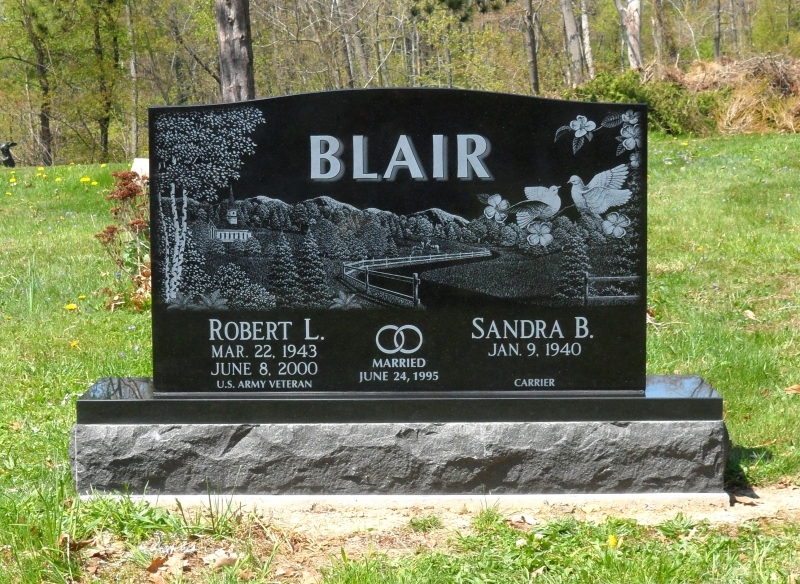 Precious memories of loved ones will always live on, especially when they’re etched in stone. 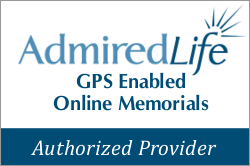 At Clarion Monuments, we believe a memorial should represent the accomplishments, treasured relationships, and special memories of a life well lived. To that end, we create lasting tributes to life in every one of our memorials. Thank you very much for the beautiful memorial you designed for my husband. I wanted it to be perfect and reflect our life and love and it does. 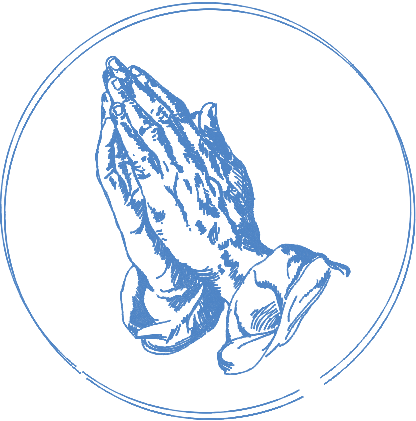 Thank you for your kindness and understanding at a very difficult time for me. We were very pleased with the monument. 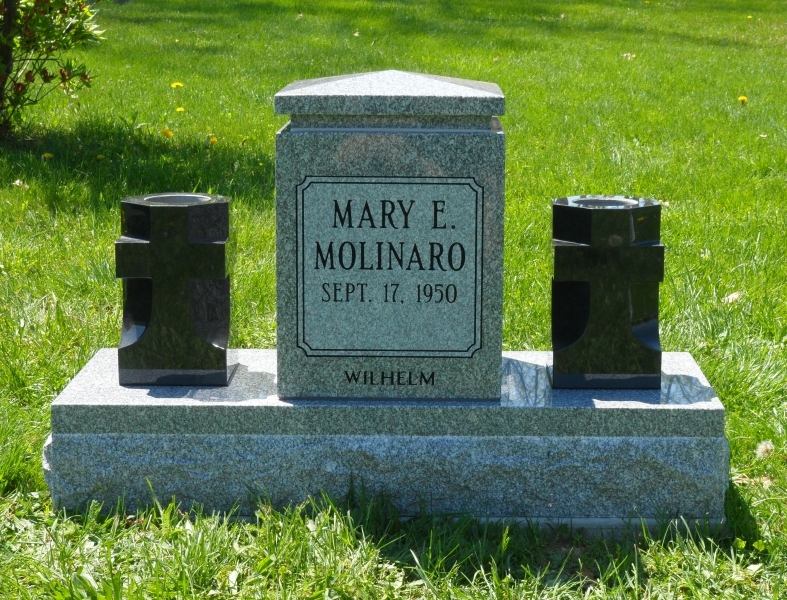 Once again, I’d like to thank you for all the time and care you put into creating a beautiful monument for our family. We especially love the photo you recently added. I know you put in a lot of effort to get it just right. You made a difficult endeavor truly easy and for that I am most grateful! 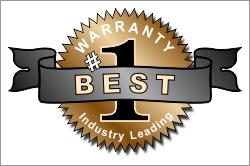 It is good to know that people such as yourself are so loyal to your clientele in this day and age. 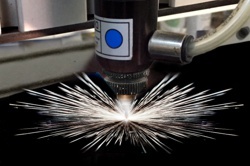 You can see a few samples of our work here. You will find several more in the photo gallery.